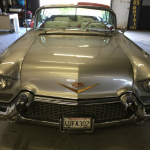 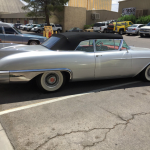 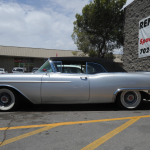 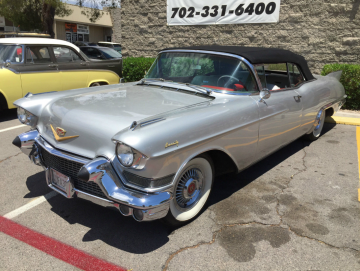 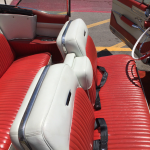 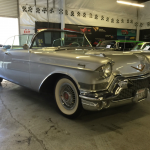 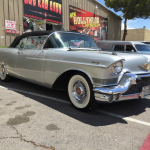 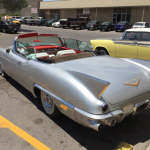 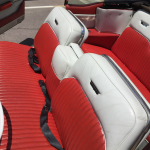 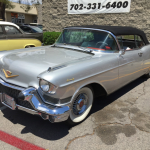 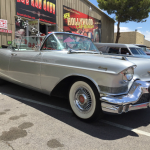 You are looking at a fantastic condition 1957 Cadillac El Dorado Biarritz Convertible that we are selling for Rockstar Brian Setzer & his wife. 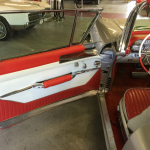 So you know the car has been wonderfully maintained and enjoyed. 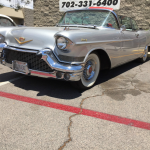 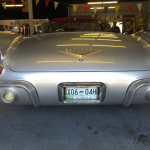 This car is a pure joy to drive and a great investment … starts right up and runs smooth and very reliable. 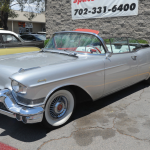 It an excellent driver-quality car that could easily become a show car with very little added investment. 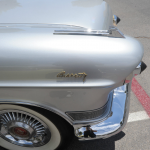 Paint shows very nice, the chrome is very bright. 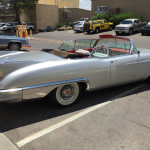 Has power windows, auto transmission, extra fender skirts in the trunk, very cool Caddy wheels (not hubcaps). 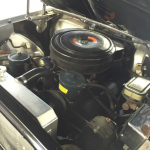 The only things we found that need attention some day are a small oil leak and one of the back power windows is not working and most likely needs a new motor. 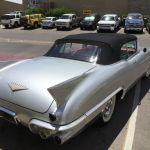 Again, this car is about 95% perfect, so buy and drive AS IS … or make it even better with very little time and money! 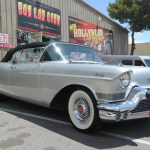 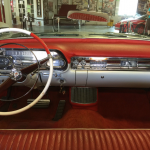 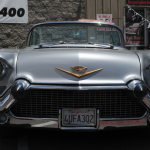 Brian Setzer knows his vintage cars & music and even without the cache of his ownership these cars go for about $185K at auction… so we have priced this car according and are looking for solid offers that are close and reasonable to our Buy It Now price.